Attending ICFP? 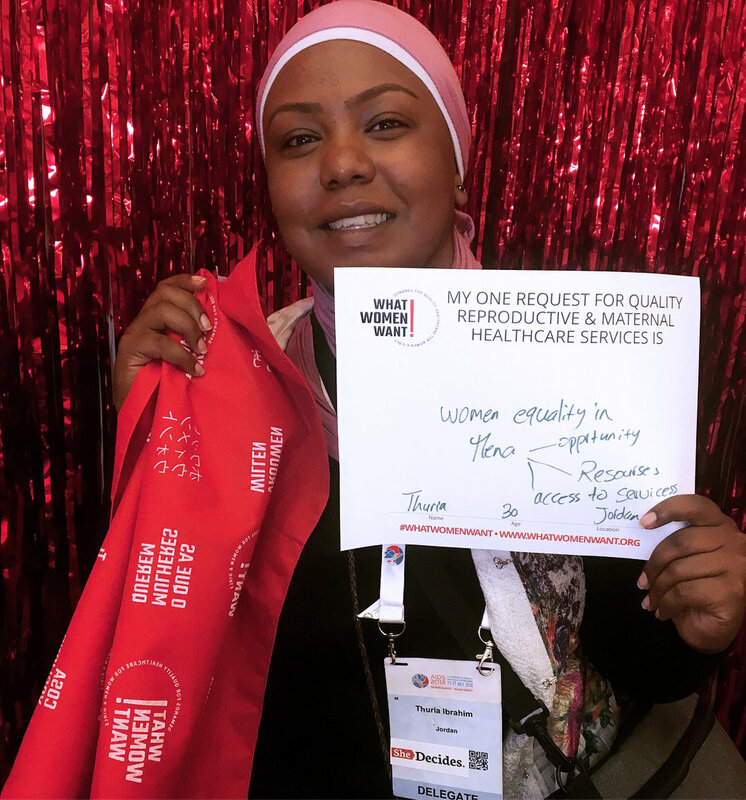 Visit the What Women Want campaign and share what quality reproductive health care means to you! During the International Conference on Family Planning (12-15 November) in Kigali, the campaign is focusing on elevating the voices of women and girls and making sure their healthcare demands are heard by global health leaders. You can help amplify our presence at ICFP by promoting the survey through your social media channels. 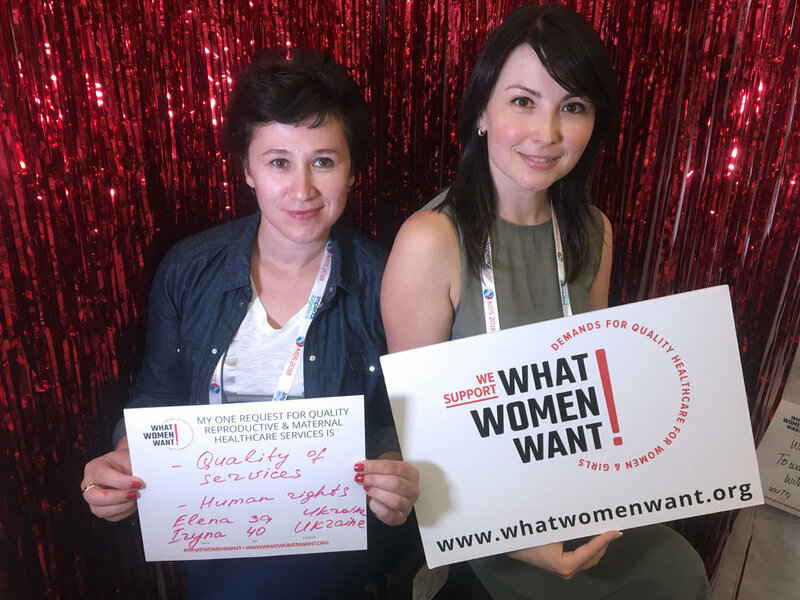 To help you get started, this toolkit has sample content highlighting how What Women Want can begin to address the needs of women and girls through its global advocacy agenda.